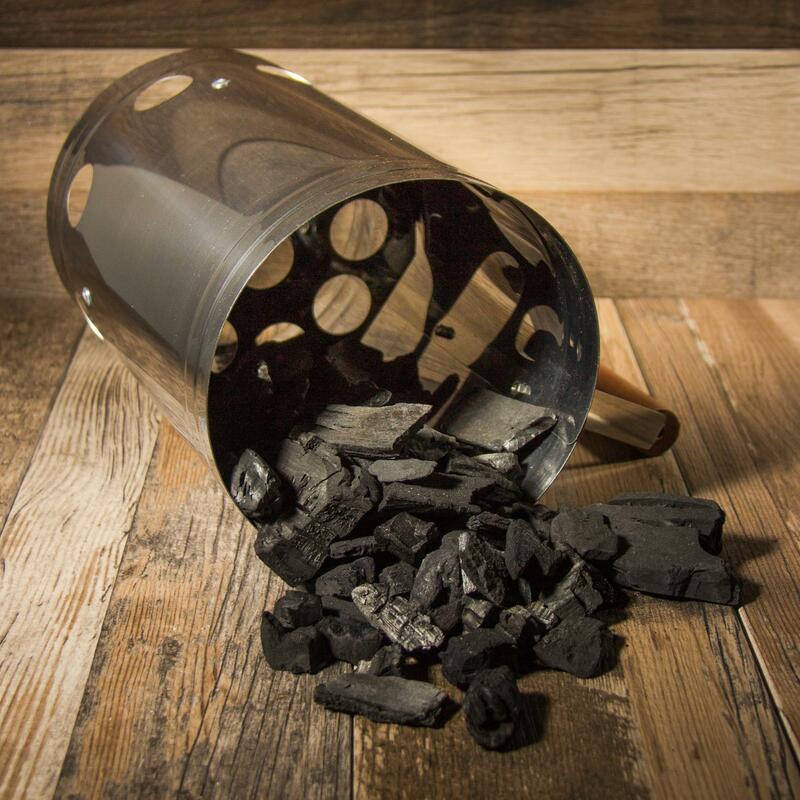 Product Description: Fire Up Electric Charcoal Starter Wand. 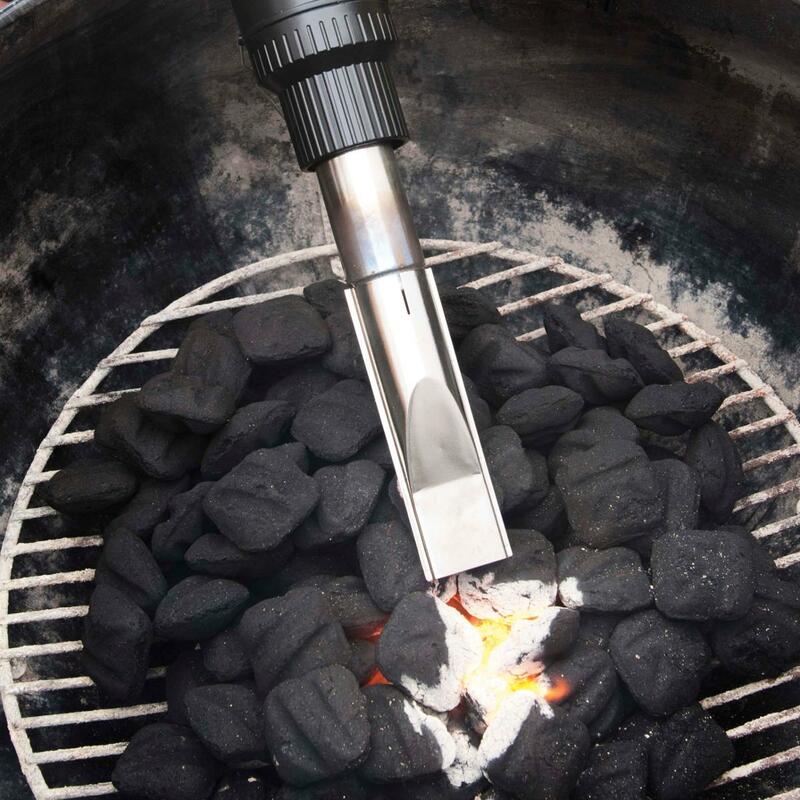 The Starter Wand is an environmentally safe way to light your charcoal grill. The wand uses two switches to get your grill going. The heat switch lights the charcoal and the blow switch helps spread flames to the rest of your briquettes. The built-in kickstand allows you to prop the wand off of its hot surface after use.